It's just as easy to uninstall Windows 8 or 10 apps, even the default ones. 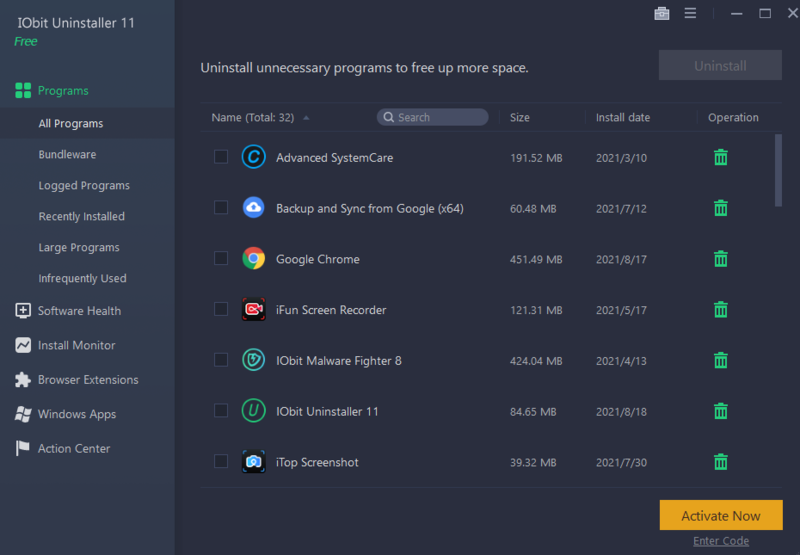 Enable "Batch Uninstall" and you can remove them all with a click. Simply click on the "get serial code" to obtain your unique serial code. Note that serial codes are limited to one code per user.